The Chicago Harp Quartet, founded in 2012, presented a fabulous evening of music and arrangements from around the world. The variety in the program made this a performance not to miss! 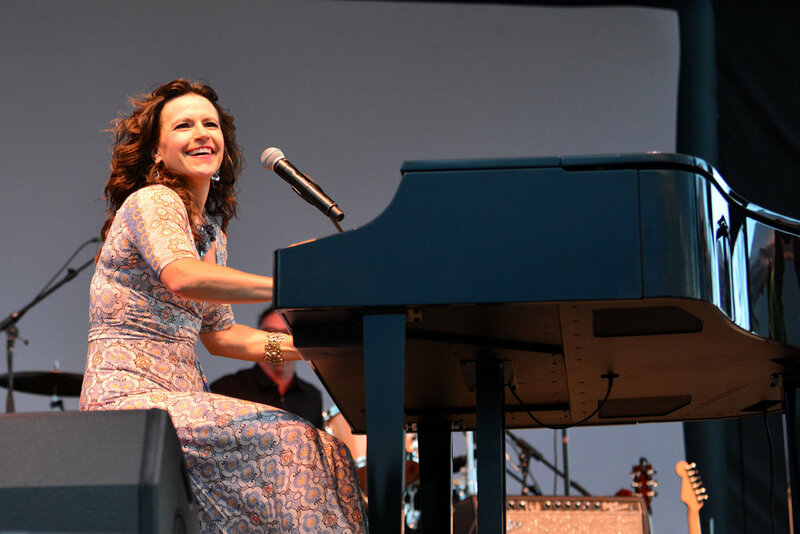 Singer Suzanne Davis took us on amazing journey with a heartfelt tribute to Carole King. This Tapestry tribute channeled both Carole at the piano as well as her original and endearing stage presence. Nationally recognized jazz singer and arranger Dr. Tim Buchholz retook the stage in Merrill­—joined by seven other fantastic regional jazz artists­­—featuring arrangements from their recently released album “I Can’t Give You Anything But Love.” The octet consists of jazz musicians who are faculty members at five different Universities across the state, each with national/international performing credits. Classical in training and eclectic by design, Quartetto Gelato thrills its audiences with their performances featuring virtuosic instrumentals, passionate tenor arias, pyrotechnical solos, blazing gypsy showpieces, multi-instrument mastery, and a World Accordion Champion. Quartetto Gelato’s theatrical stage presence and relaxed humor set the scene for the best joke never told… what do you get when you let an accordion cross an operatic tenor? The Doo-Wahs are country, with a unique, Cajun twist. Their tight musicianship and powerful arrangements of classic and original songs have made them favorites wherever they go. 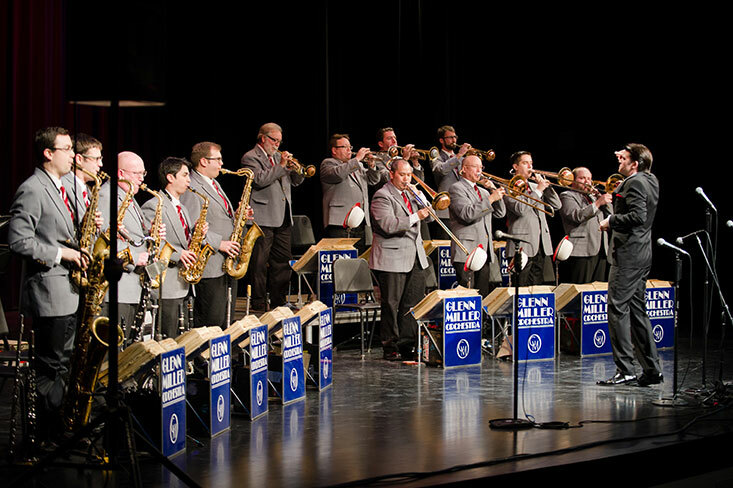 The world famous Glenn Miller Orchestra under the direction of Nick Hilscher is one of the few full time touring Big Bands today. The Glenn Miller sound is unique, featuring woodwinds in a special harmonic arrangement, plus the wonderful singing group, the Modernaires. Based in London, Apollo 5 is a smooth a cappella quintet consisting of two sopranos, one tenor, one baritone and one bass. Formed from members of VOCES8, the group blends their superb individual voices in a nicely mixed program including classical, folk and pop. Prepare to fall in love again with the music of Simon and Garfunkel! Through songs, stories, trivia and humor, Jeb and Jock Guthrie pay homage to the music of Simon and Garfunkel, and will have every audience member smiling and singing along. 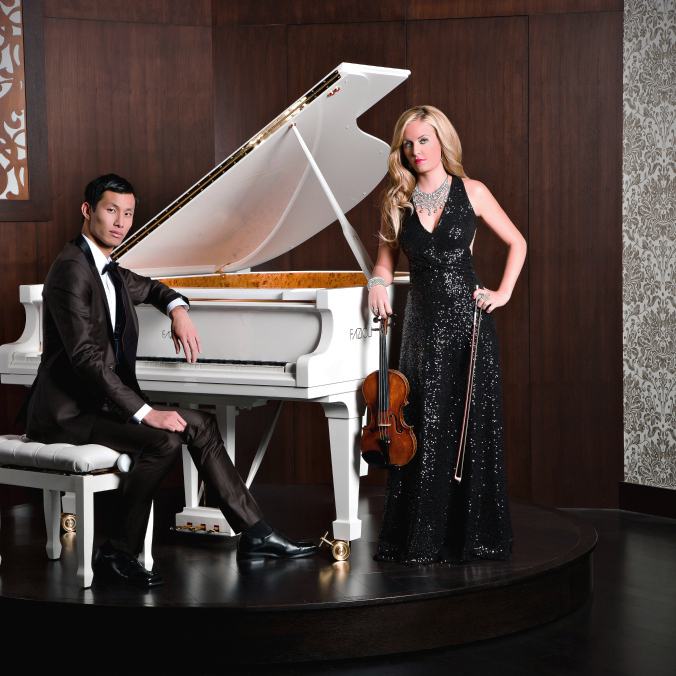 From the stages of Carnegie Hall to Walt Disney World, pianist Roy Tan and violinist Rosemary Sliemens have been capturing the hearts of audiences the world over. Roy & Rosemary feature fresh arrangements, musical versatility, soul-stirring passion, stellar musicianship and unique style, including audience-inspired improvisation. The voices of Ernie Haase and the Signature Sound take their great Gospel roots to the stages of Broadway! Their new show–Inspiration of Broadway–features five incredible voices, with a backing trio, performing dramatic Broadway songs along with a smattering of popular and Gospel favorites. The current ensemble has been playing together for over 20 years, and has become something of a national institution. The Orchestra has given thousands of sold-out concerts across the world, including Great Britain, Germany, Sweden, Finland, Poland, France, America, Canada, New Zealand and Japan. With three voices singing incredible songs like "Feeling Good," "Moondance," "Come Fly With Me," "Home," "Everything," "Fever," "Save the Last Dance for Me" and many more, SHADES OF BUBLÉ: A Three-Man Tribute to Michael Bublé brings the swinging standards and pop hits of Michael Bublé to the stage in an unforgettable high-energy concert event. 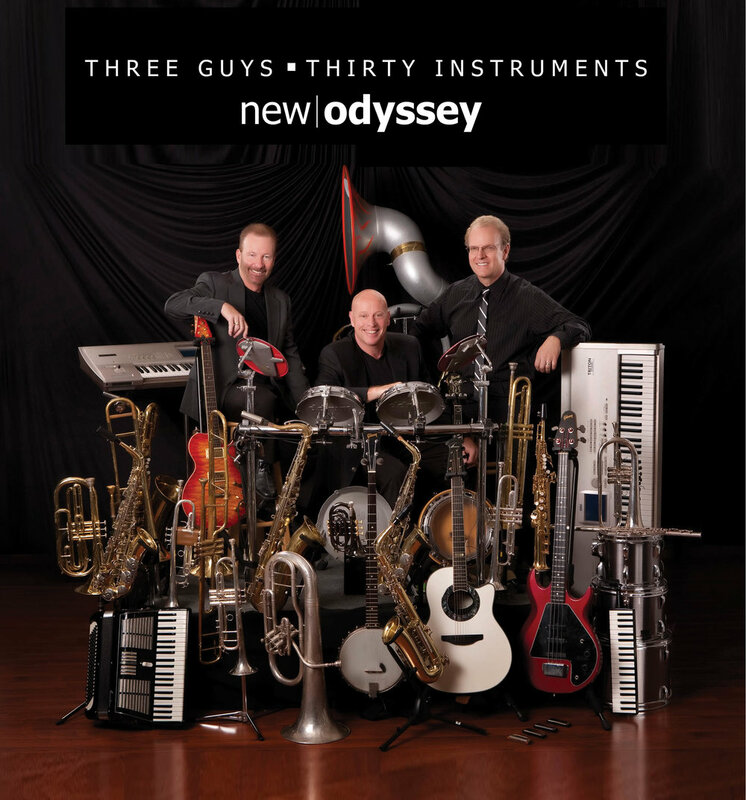 New Odyssey (3 Guys-30 Instruments) is a cover band from Chicago playing all types of music from across the decades including today’s top hits. These songs are performed on 30 different musical instruments including an accordion, sousaphone, melodica, banjo, bass trumpets and pocket trumpets. The ladies of Seraph Brass represent the next generation of brass quintet. Seraph Brass is a radiant, charismatic brass quintet comprised of America’s top female brass players. Committed to challenging audiences with engaging and exciting programming, Seraph Brass presents a diverse repertoire that includes original transcriptions, newly commissioned works and well-known classics. German string-piano quartet redefines the conventional chamber music concert—combining unbeatable artistic interplay with effortless flair and passionate virtuosity. The Salut Salon quartet knows better than any other chamber music ensemble how to seduce their audience with passionate virtuosity, instrumental acrobatics, charm and a great sense of fun. They combine beloved classical music with tango, chansons, folk, film soundtracks, all with effortless flair and disarming self-irony. 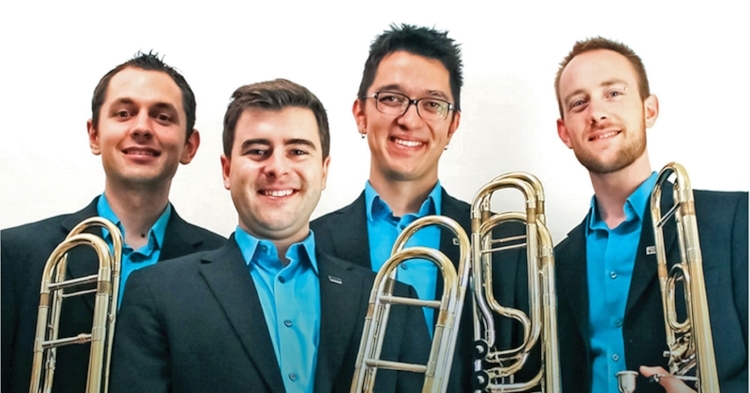 Maniacal 4 is an internationally acclaimed trombone quartet telling "one unified, inspiring story after another." Hailed as "a force to be reckoned with", Maniacal 4 has performed on three continents, entertaining audiences with a wide range of styles and time periods. 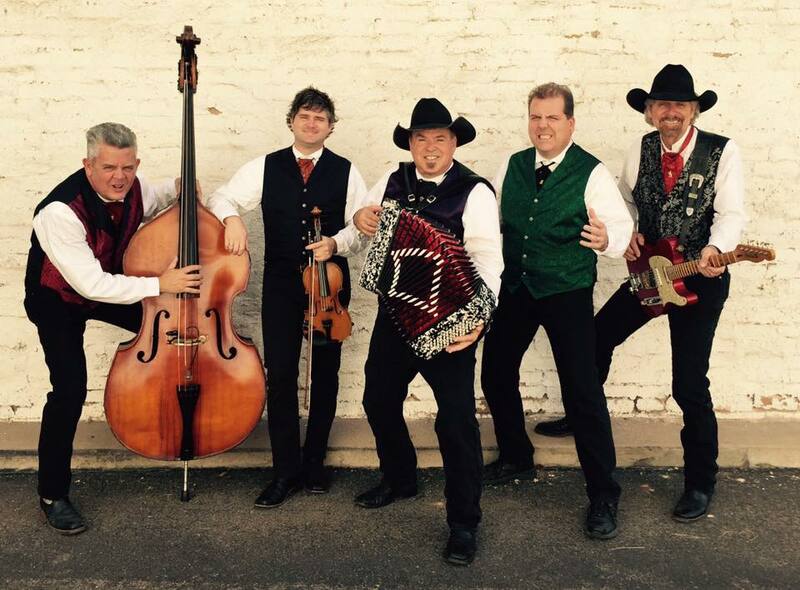 Originating from Denton, Texas, the group is well versed in classical, jazz, Latin and rock. Join the Alaska String Band for a Southeast Alaskan Odyssey. Hailing from Alaska's capital city of Juneau, the Zahasky family bring the best of Americana music to every performance. This family-friendly group presents American-roots music favorites that are showcased touching on additional genres such as swing, jazz, bluegrass, pop, Celtic and gospel. 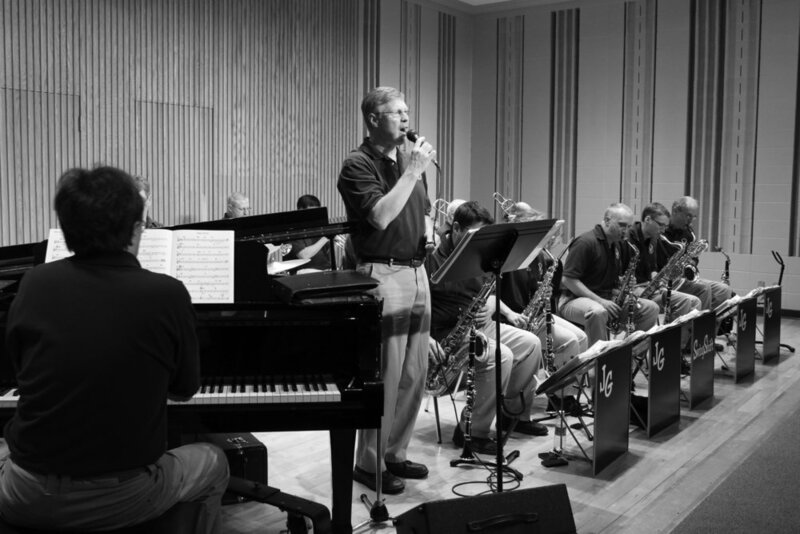 John Greiner’s SwingShift Big Band features the music made famous during the Big Band Era of the 1930s and 1940s. Fans of all ages instantly recognize the sights and sounds of the music immortalized during World War II. Swinging rhythms combined with vocal stylings make every performance a night to remember. Whether you’re rekindling fond old memories or discovering an interest in swing music for the very first time, SwingShift will instantly whet your musical appetite for dancing or listening pleasure. The finest musicians in the state of Wisconsin join John in re-creating the sights and sounds of an era of which there will never be another. SwingShift is comprised of five saxophones, three trombones, three trumpets, piano, bass and drums, with two vocalists (and a partridge in a pear tree). 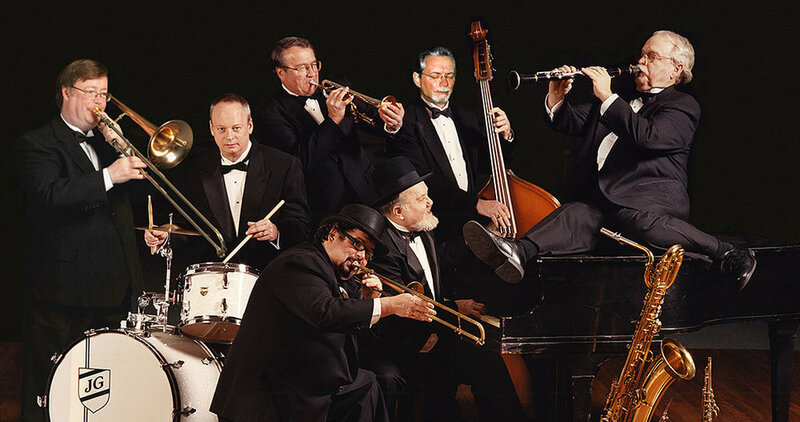 An incredible combination—SwingShift authentically performs the biggest hits of the most famous bands in the Big Band Era. Broadway veteran and longtime star of Phantom of the Opera, Gary Mauer has traveled the world entertaining audiences with his powerful tenor voice. He has performed extensively with Marvin Hamlisch and appeared on ABC's "Live with Regis and Kathy Lee", "The View", and NBC's "The Today Show". Other Broadway and National Tour credits include Les Miserables, The Music of Andrew Lloyd Webber, and Show Boat. 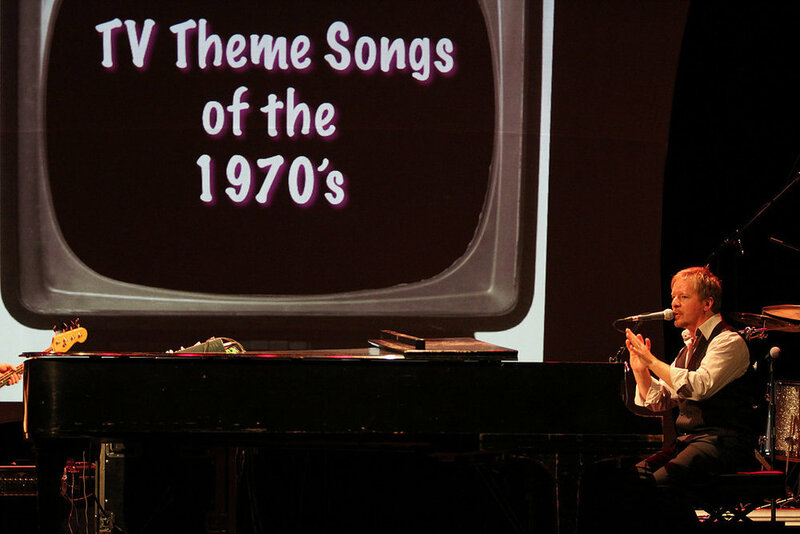 The Piano Men is a musical celebration of a decade we all fondly remember: The Seventies! Set to the music of Billy Joel and Elton John, two of the creative icons of the period, Jim Witter will take us for a trip we'll long remember. Jim makes no attempt to mimic his heroes, rather uses the familiar arrangements and his phenomenal singing ability to evoke their music. Oldies, pop, originals, served a la a cappella! Lively mix of Dixieland, Jazz, Swing and Blues! It is not often one may hear a keyboard concerto by J S Bach on the piano. Coupled with Mendelssohn’s flashy Piano Concerto No.1, and in the hands of soloist Ilya Yakushev, the WCO will be ‘rocking’. These two works are paired with a sampling of twentieth century offerings by Schoenberg, his Chamber Symphony No. 2 and Paul Lewis’ English Suite for strings. Something for everyone.